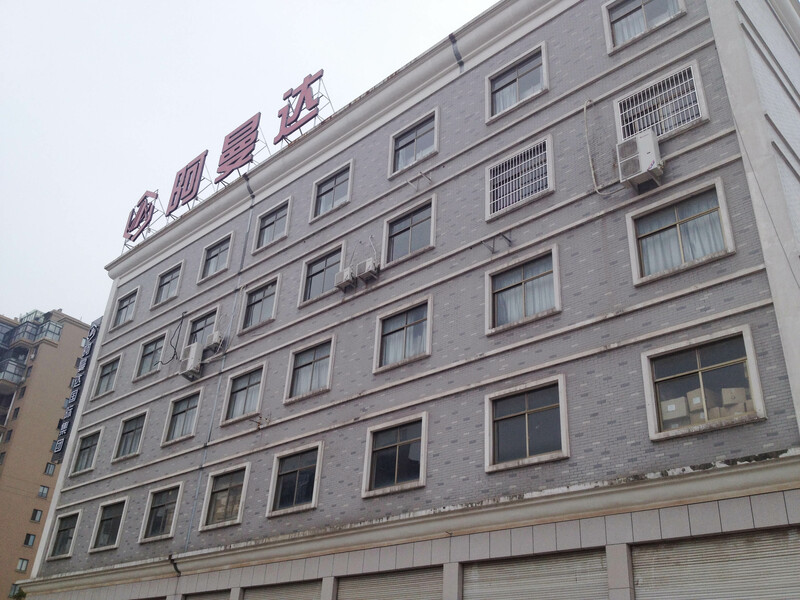 Our headquarters–Amanda Building is a 5-floor huge building,covering more than 10,000 square meters,located in Qunying Road 66,Houzai Street, Yiwu City. The first floor and second floor is for warehouse. It is very convenient to do inspeciton and quality control. 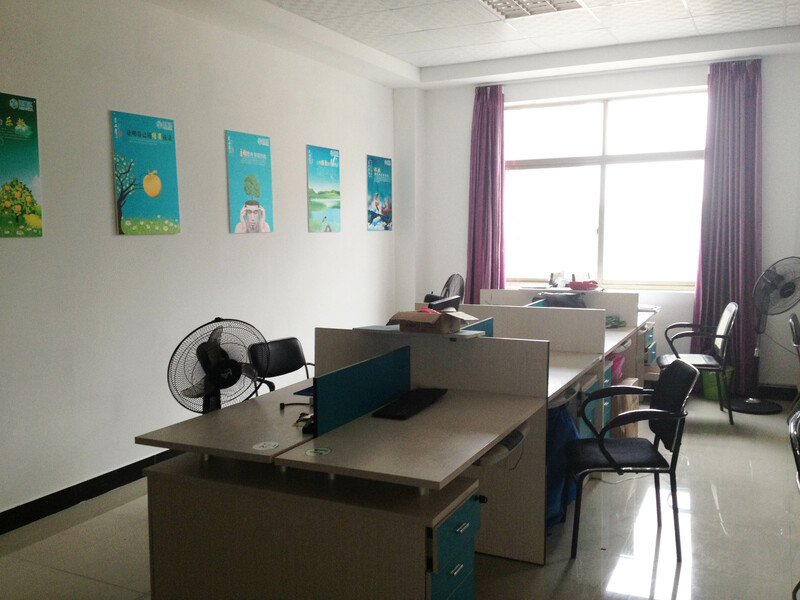 The 3nd floor and 5th floor is for a variety of products displaying, that is our showroom. The 4th floor is our office. We have more than 100 staff who can speak fluent English, meanwhile, some among them can speak Spanish, French, German, Italian, Russian, etc.